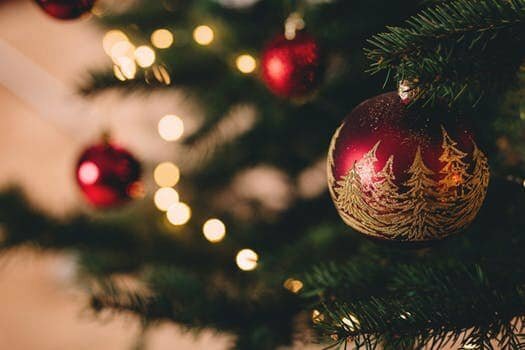 Join us for our 3rd annual young adult Christmas party! 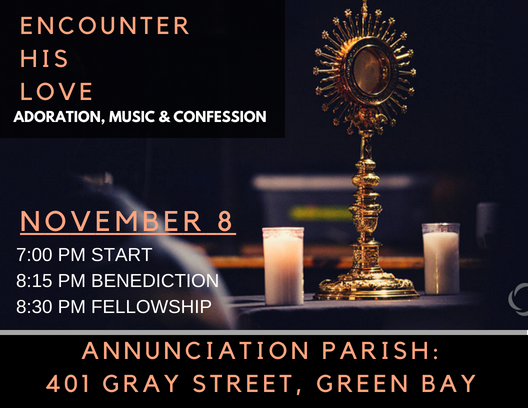 This year we are blessed to have Titletown Catholic and Door County Young Adults co-host with us! We will have a sit down dinner with three options for dinner. Dinner (including soda and coffee) and dessert will be provided. There will be a cash bar. RSVP's Needed by Monday, Nov. 19th. "Our world is often marked by pain, heartbreak, and loneliness. It can be difficult as a 20 or 30 something to navigate, while holding down a social life, relationships, and work. But we believe life is a gift! 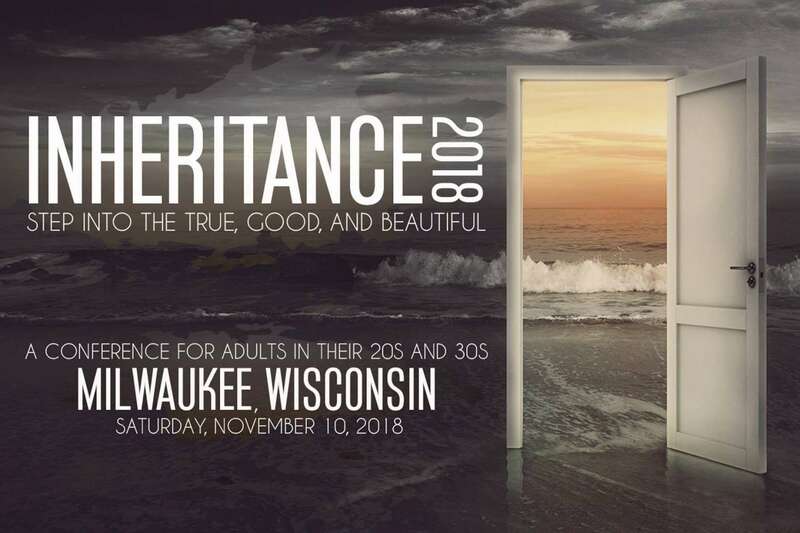 At Inheritance 2018, we invite you to step into your inheritance as a son or daughter of God, who loves you and has a plan for you. Inherit the true, good, and beautiful life. Join us for an opportunity to meet amazing people, to be inspired by national and local speakers, and most of all, to encounter Jesus in a powerful way. It's going to be deep. It's going to be a blast. It's going to be life-changing. We hope you join us. Get your tickets now! They are only $35 until September 1st! $45 afterwards." 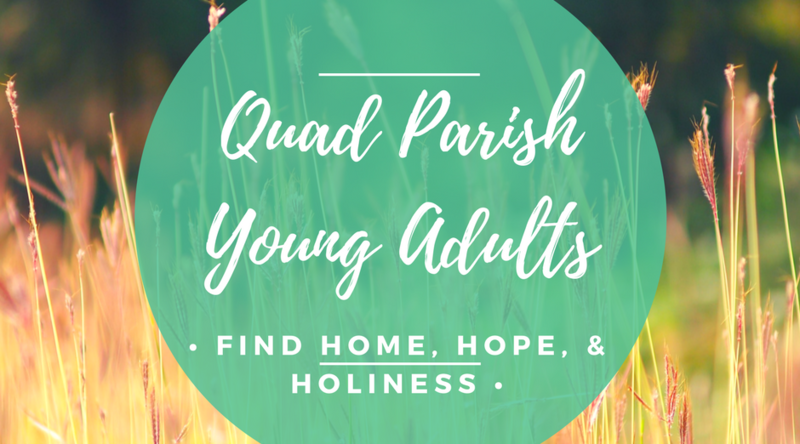 The Diocese will be sponsoring a bus again!Sign up for the bus here!